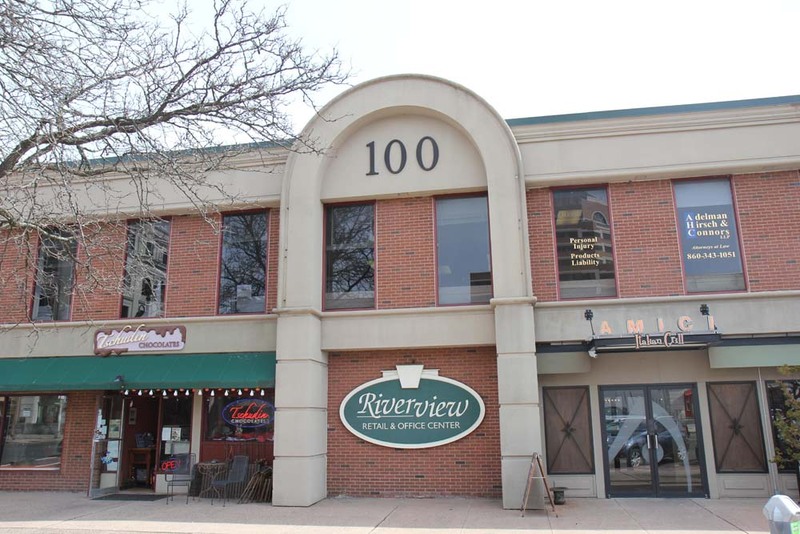 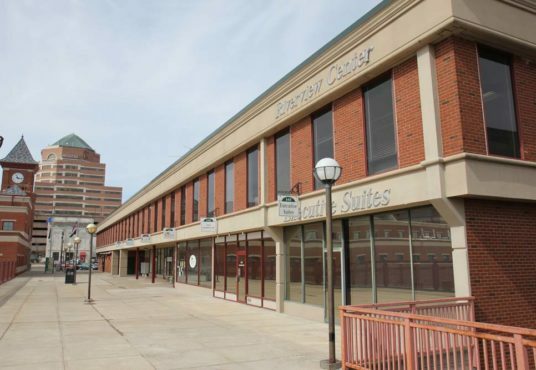 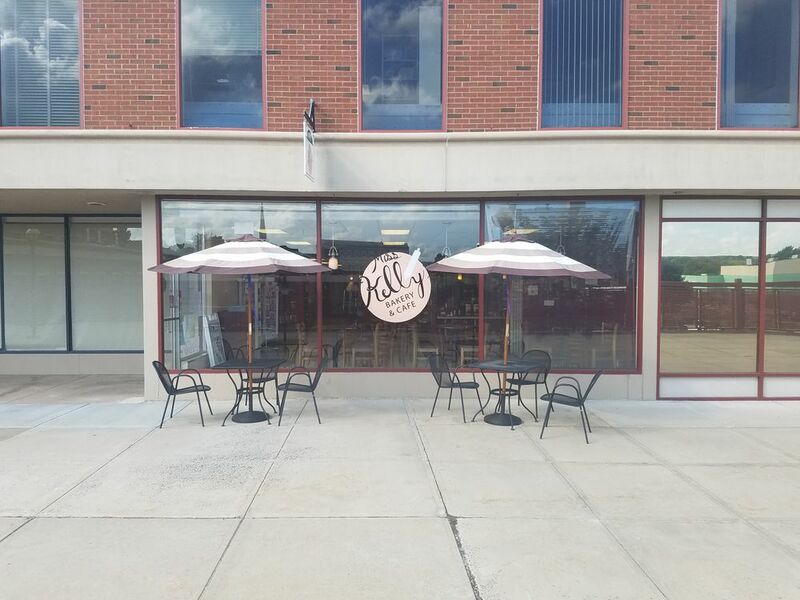 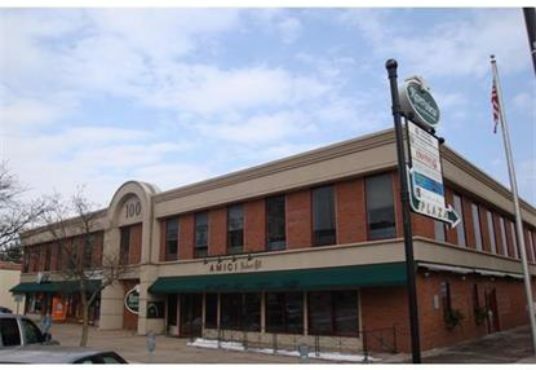 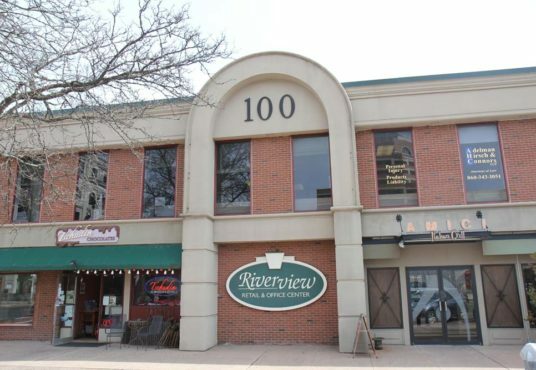 This newly available 2,470sf space is located in the heart of downtown Middletown directly across from the north side of the police station. 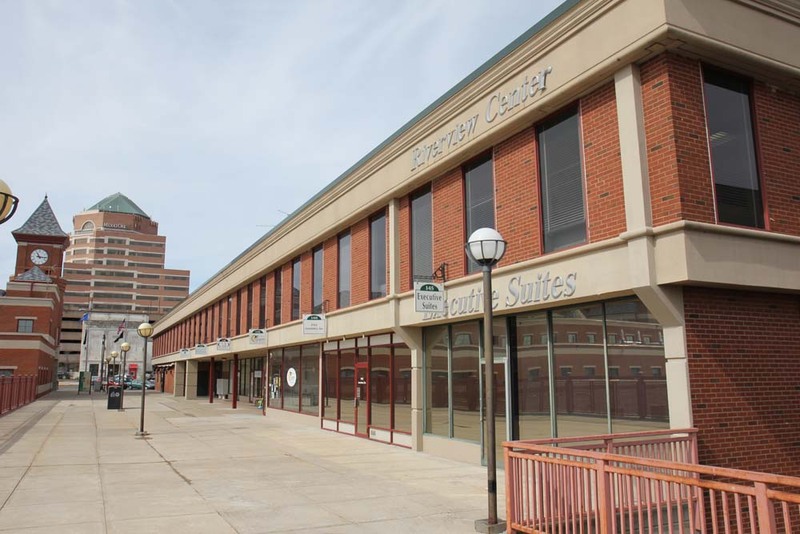 The front entrance to the suite opens directly on to the plaza between the two buildings. 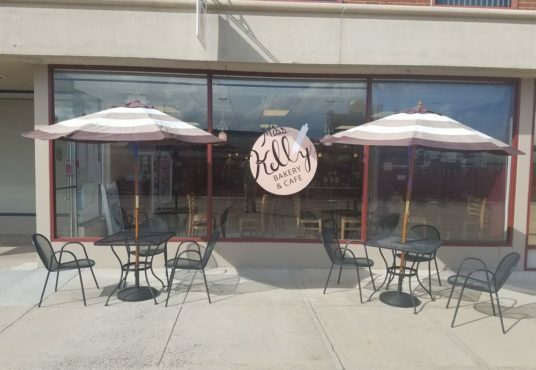 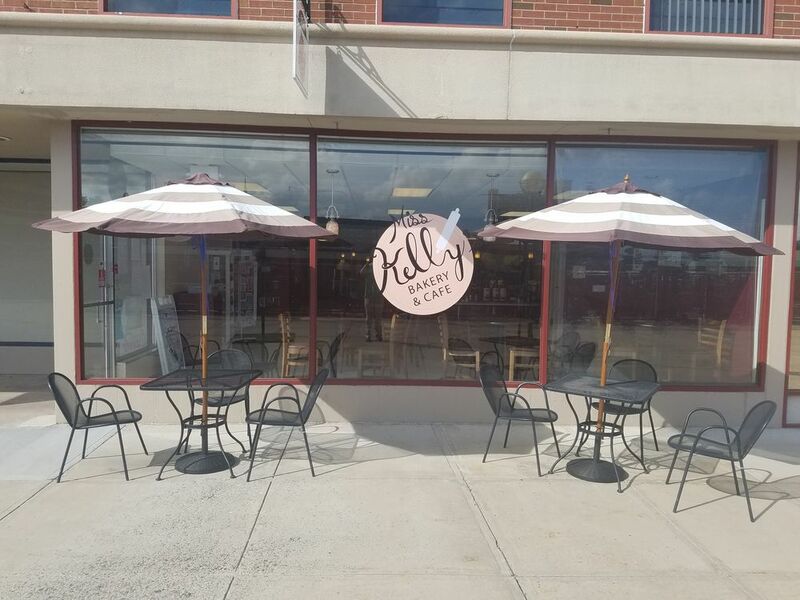 It is currently occupied by Miss Kelly’s Bakery but they are closing up shop to pursue other interests. 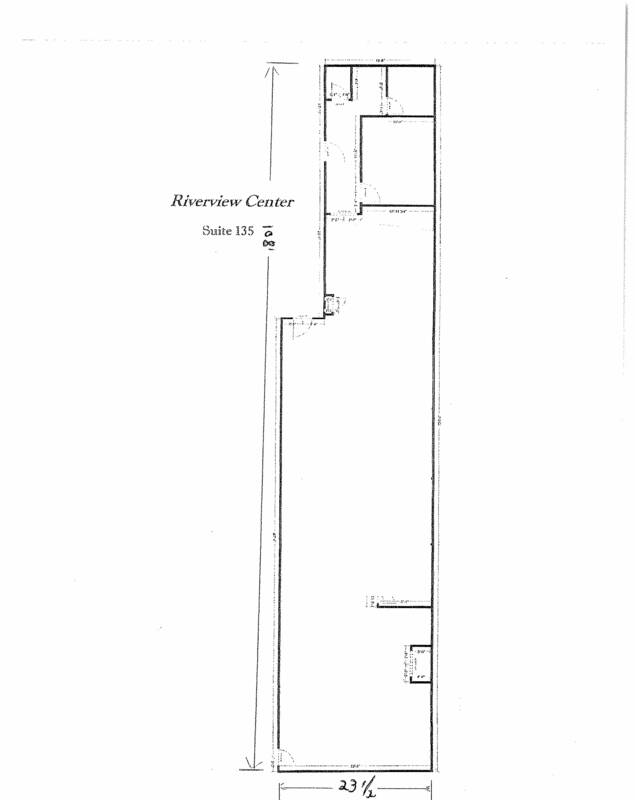 The space is mostly open plan currently but we will build to suit. The building is a bustling business center making it an ideal location for most any business pursuit. 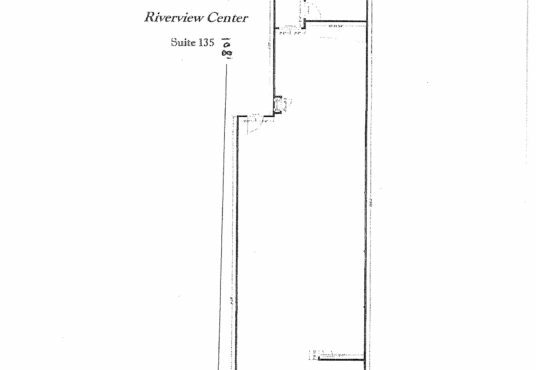 Attorneys in the building enjoy its proximity to the Middletown Superior Court House as well as City Hall. Anything and everything one could need is just a short walk away including many multi-cultural dining options, pharmacy, grocery store, etc… There is also signage out front and on Main St directing passersby to the space.